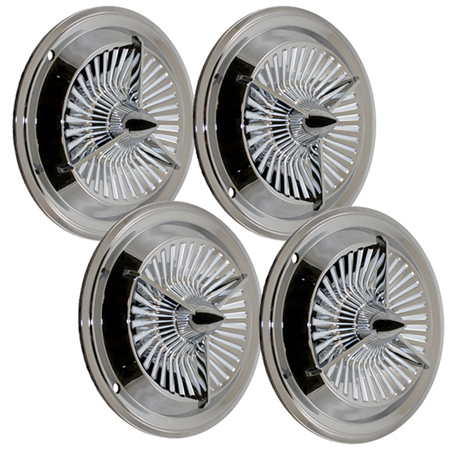 HERE WE HAVE A SET OF 4 15" FULL MOON SPIDER CAPS A MUST HAVE FOR THAT CUSTOM LOOK CHECK THIS XP UTE WITH THEM THEY ARE NOW AVAILABLE FOR SALE IN STOCK READY TO SHIP OUT.. 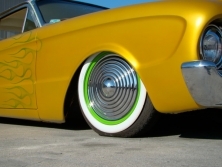 In Stock: "13" unavailable any more"
Set of four new 14� ribbed beauty rings they a must have for that custom fanatic or hot rodder these sell for over $250 a set of 4 in hot rod shops. 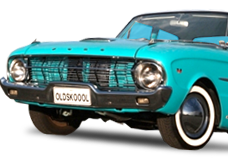 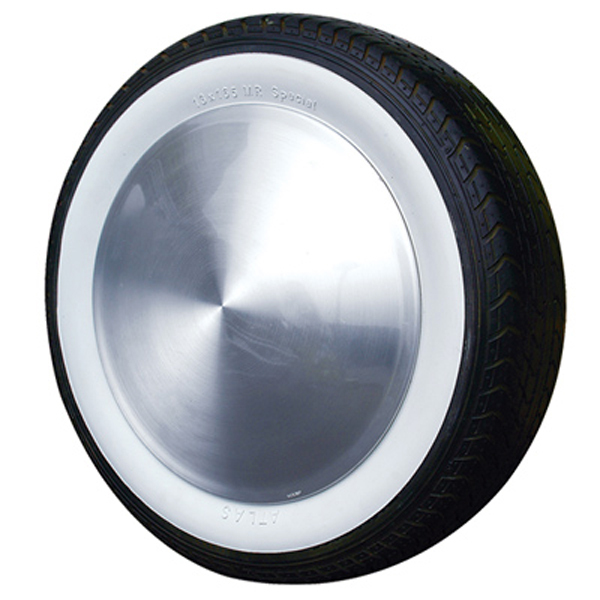 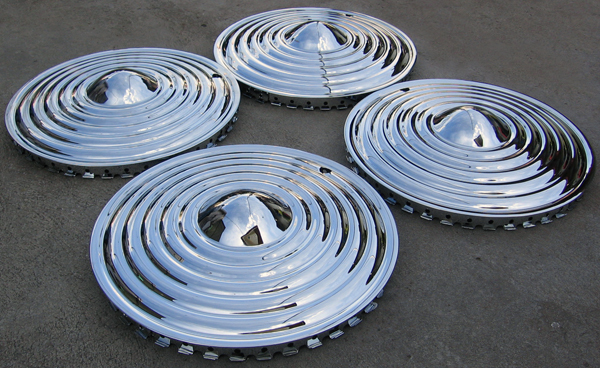 In Stock: "out of stock"
"Comes with fitting and cleaning Instructions"
These are 13� chromed 3 bar hubcaps new old reproduction stock for the late 50s early 60s iv only had 2 sets iv got one and one I'm now selling these are in excellent condition considering there over 50 years old. 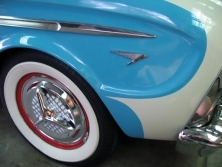 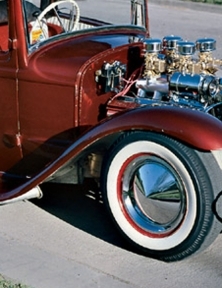 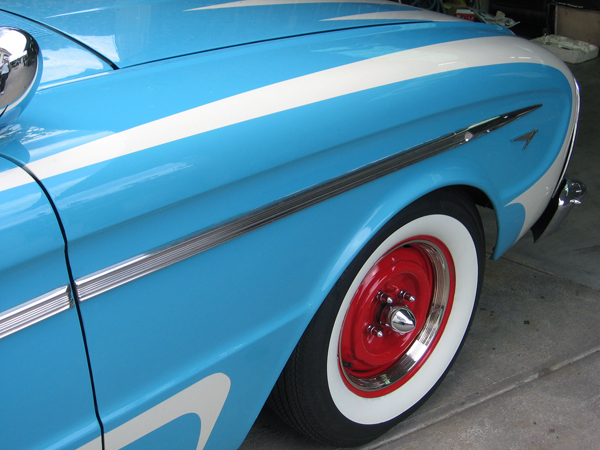 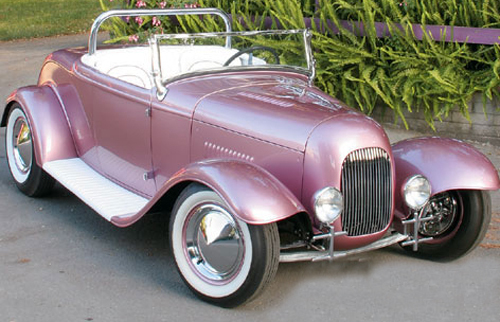 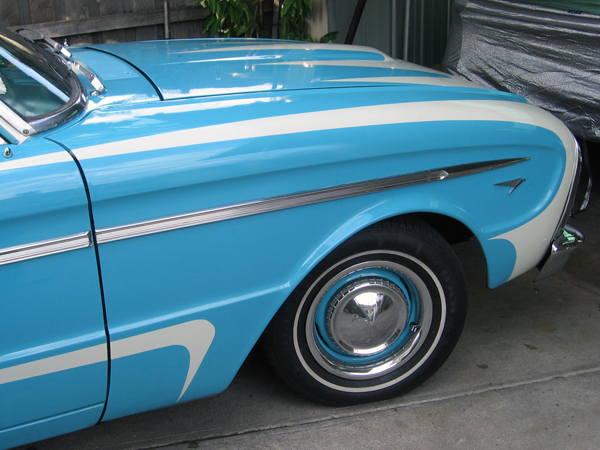 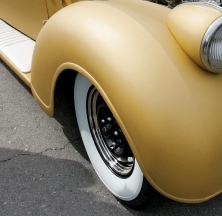 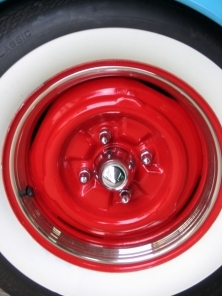 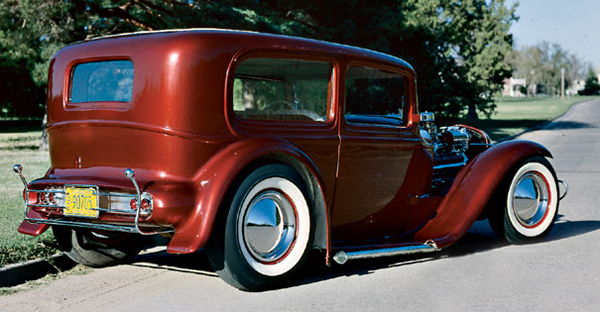 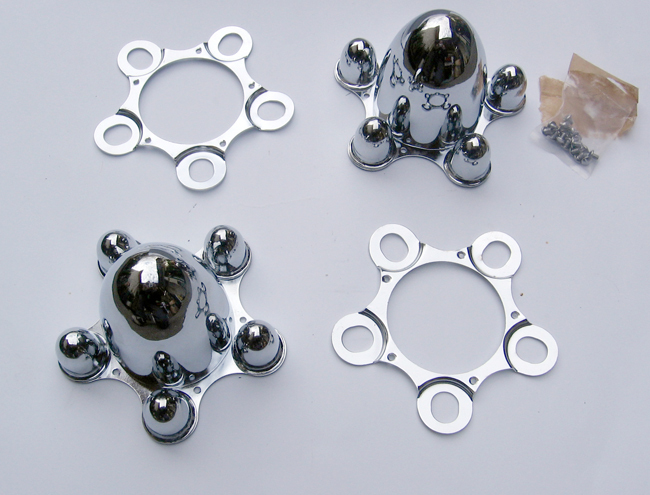 You wont find these any were I assure you no one else will have these a must have for any kustom fanatic! 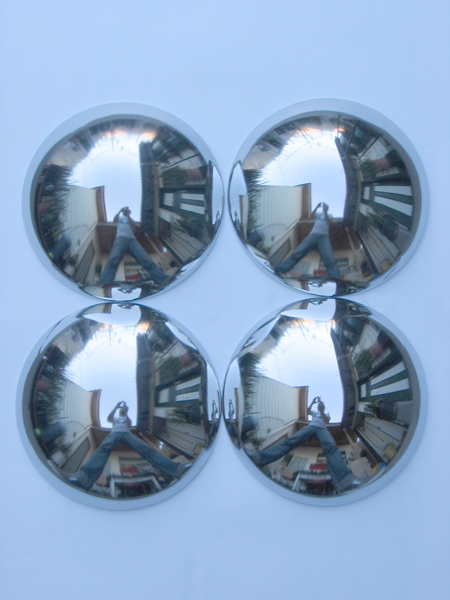 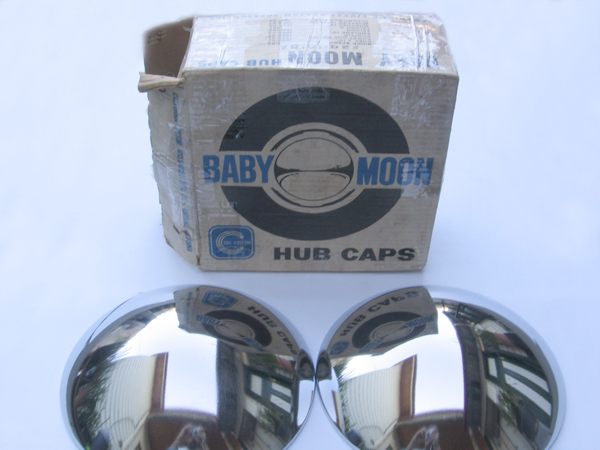 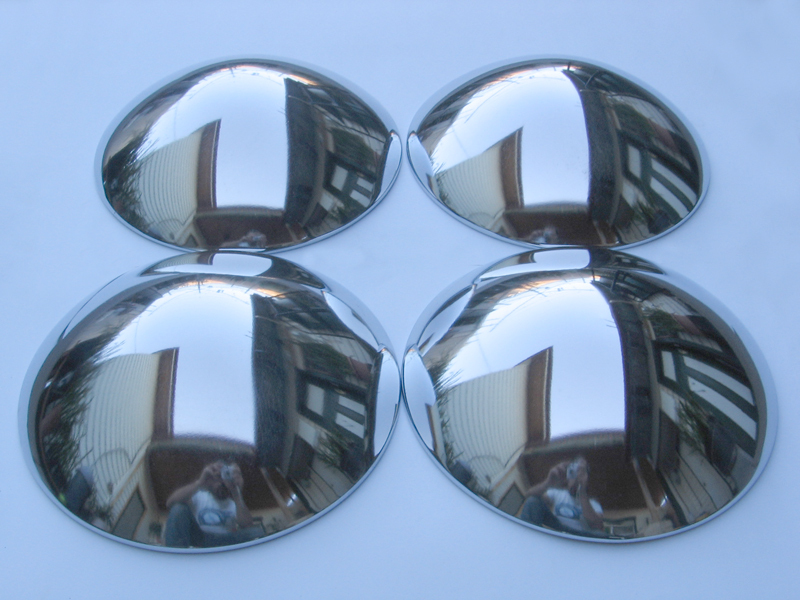 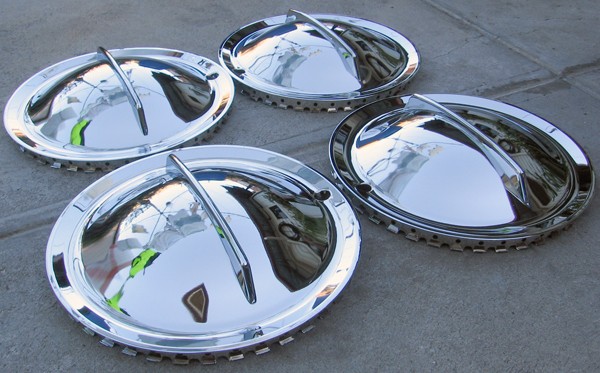 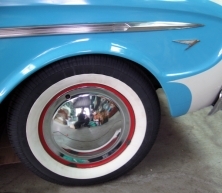 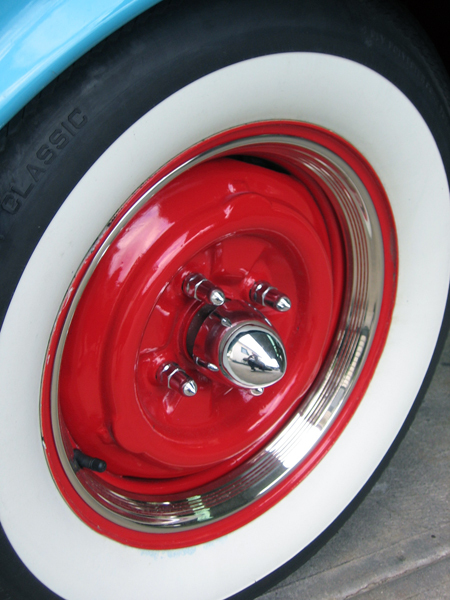 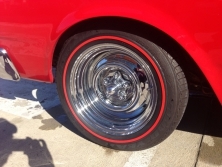 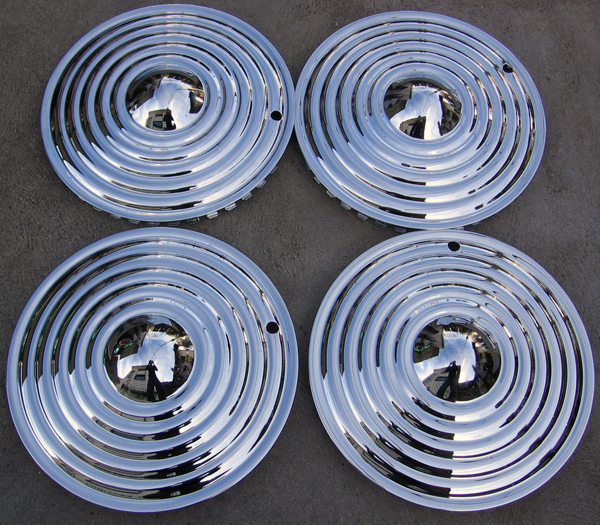 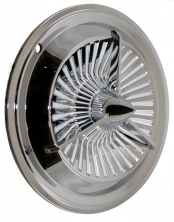 In Stock: "only set available"
14" is "NOW IN STOCK"
Available in 13" 14" & 15"
Available in 13" 14" 15"
HERE WE HAVE A SET OF 4 13" BABY MOON HUBCAPS FOR HOT ROD & CUSTOM FANS,THESE ARE IN EXCELLENT CONDITION THEY ARE NEW OLD STOCK FROM THE EARLY 60s,COME WITH ORIGINAL BOX AS WELL. 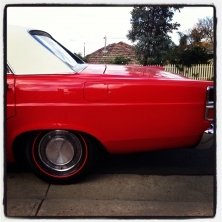 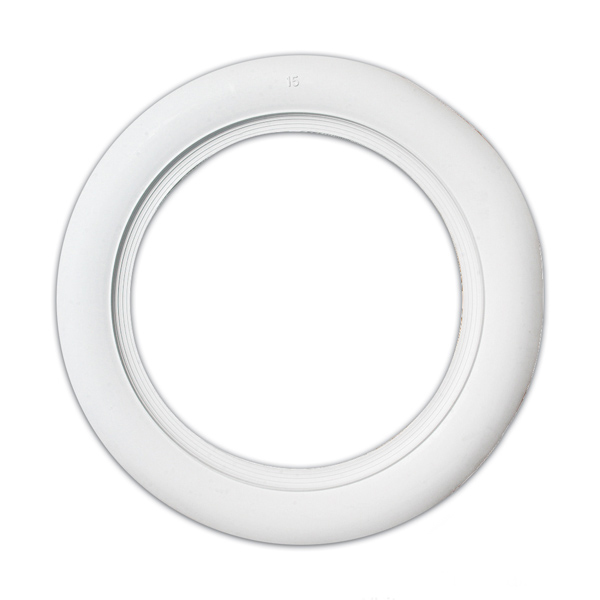 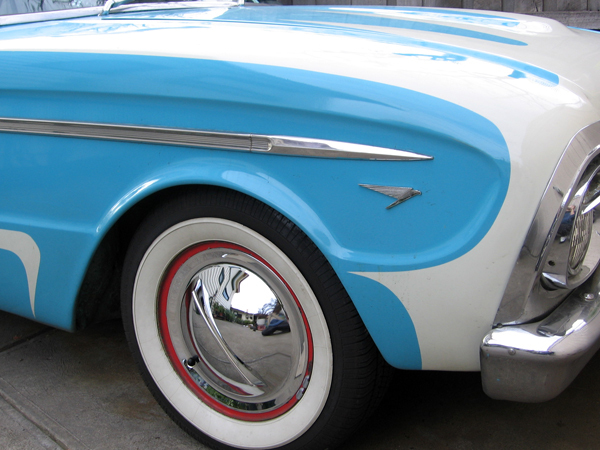 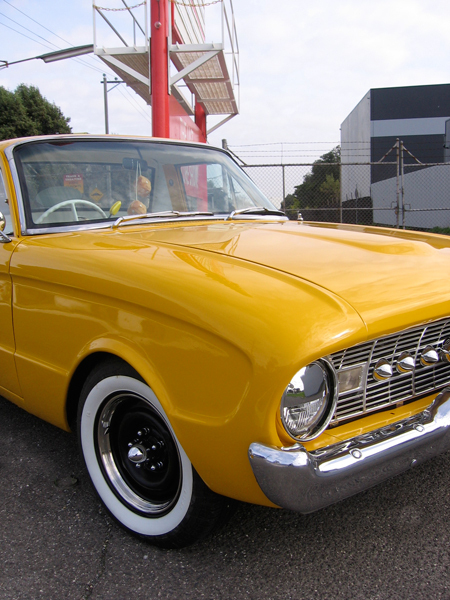 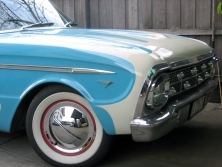 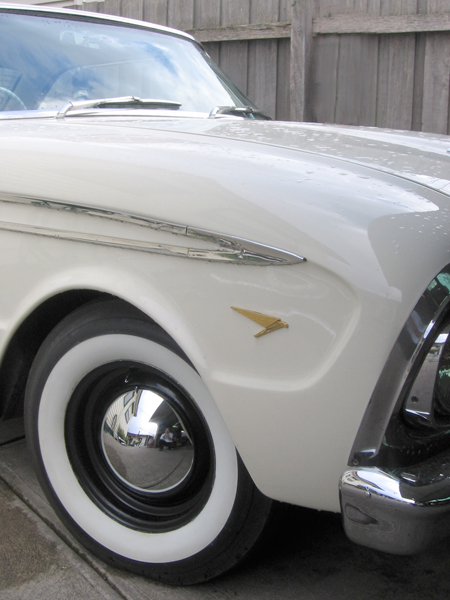 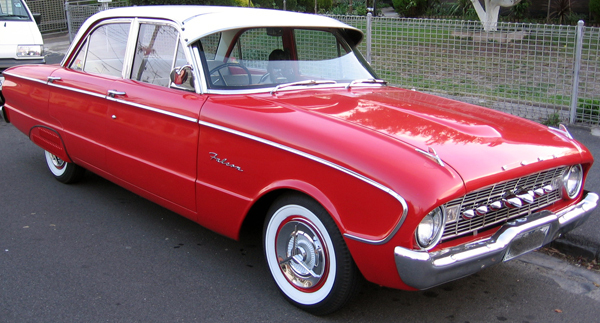 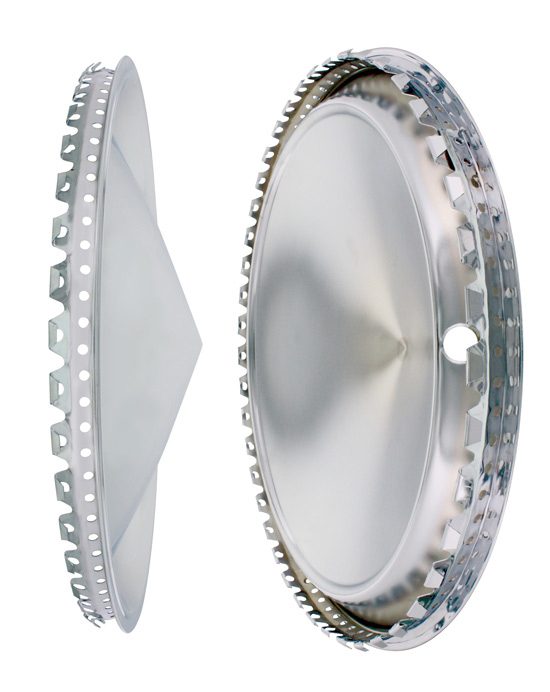 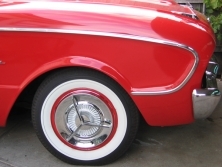 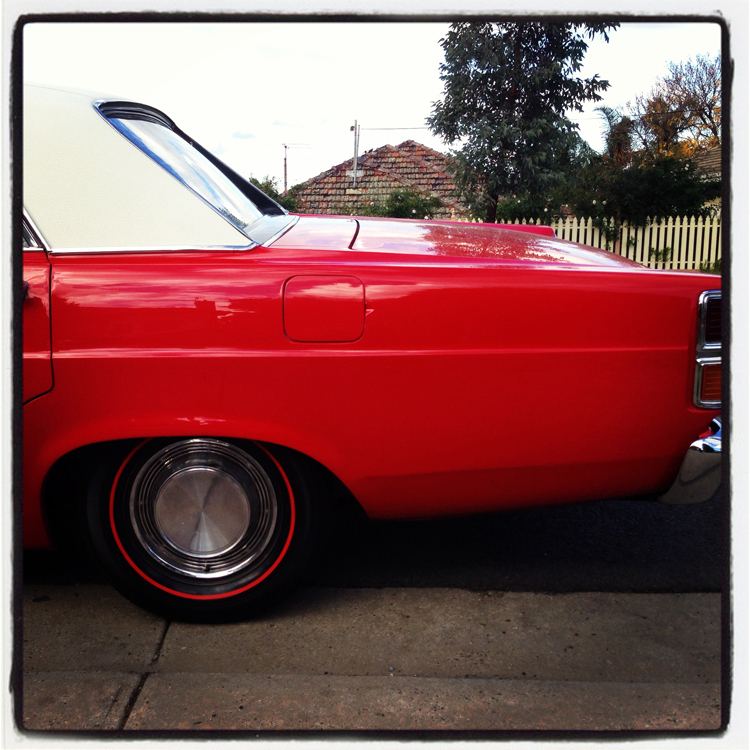 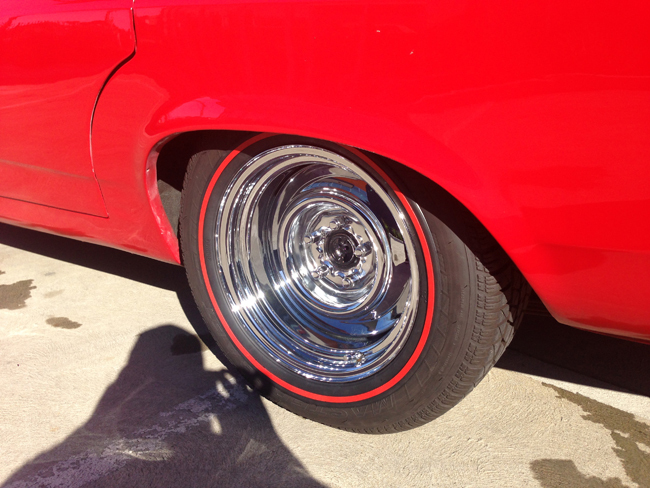 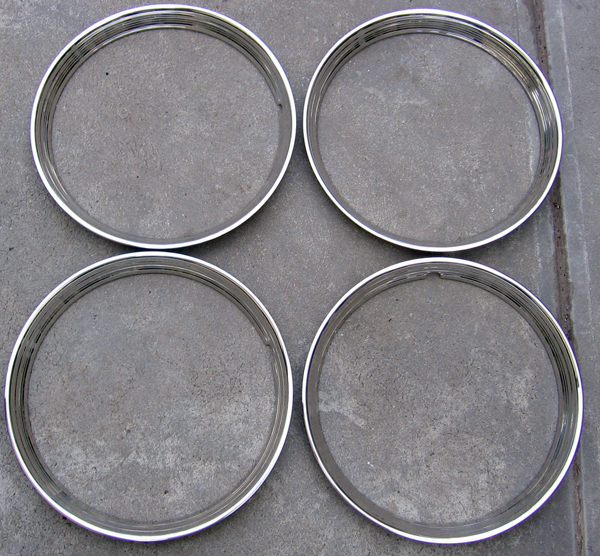 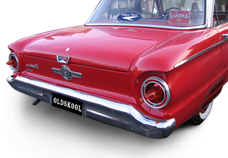 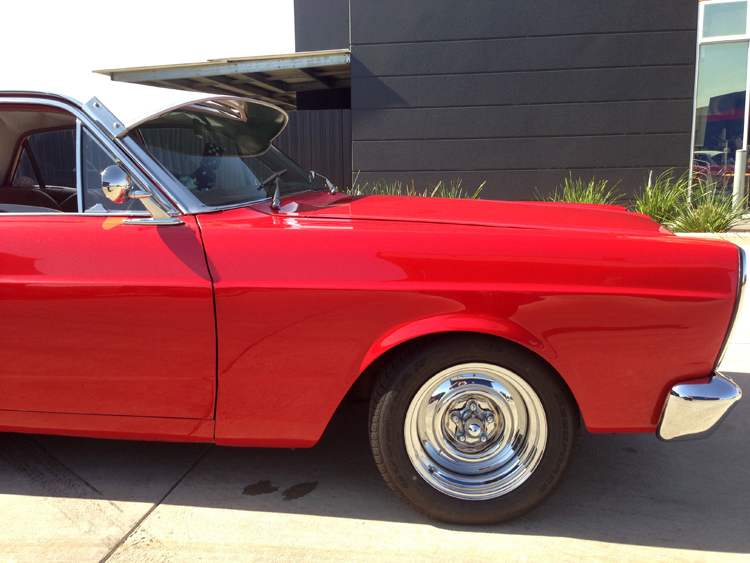 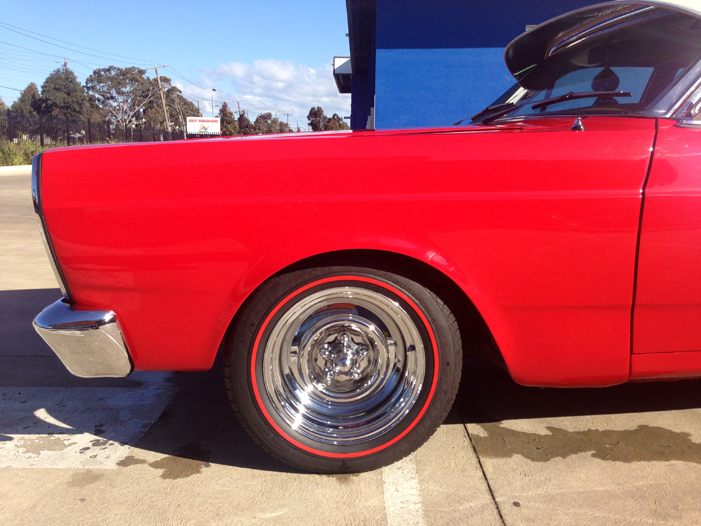 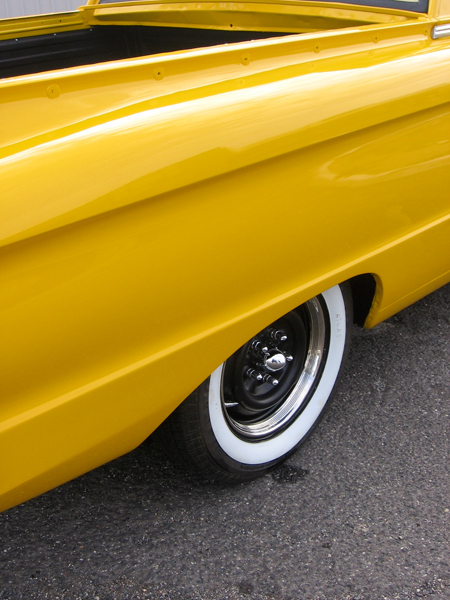 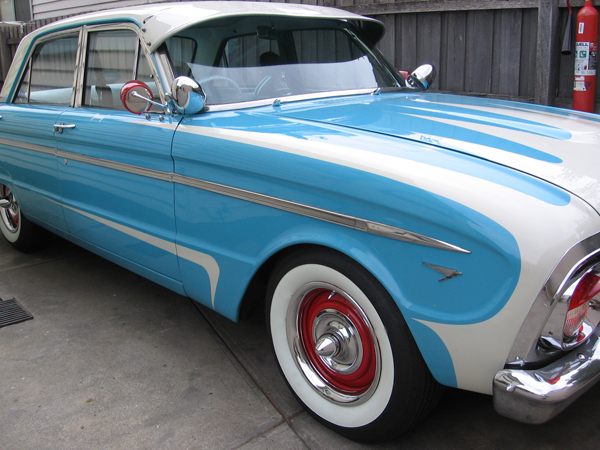 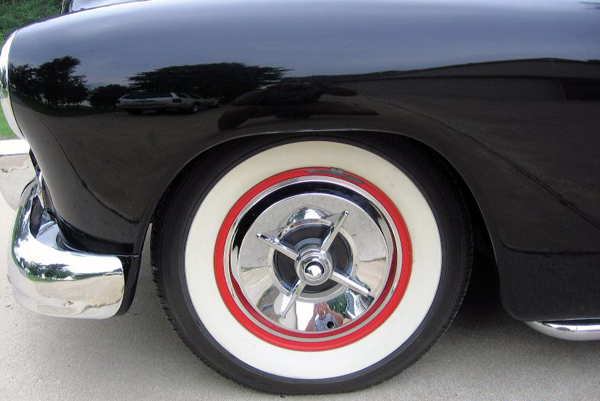 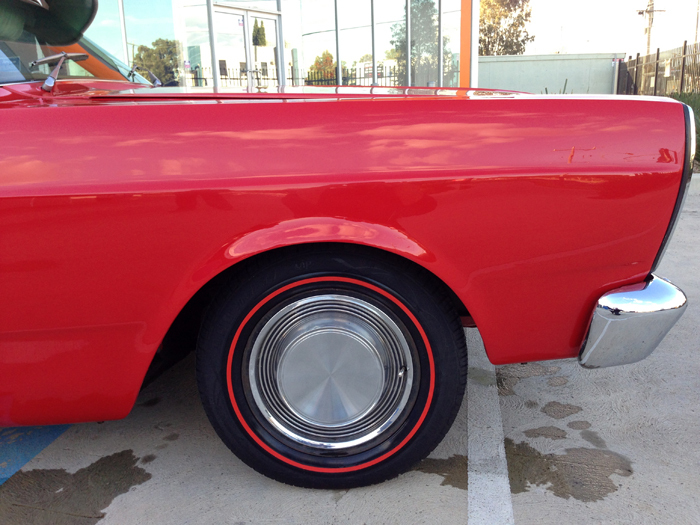 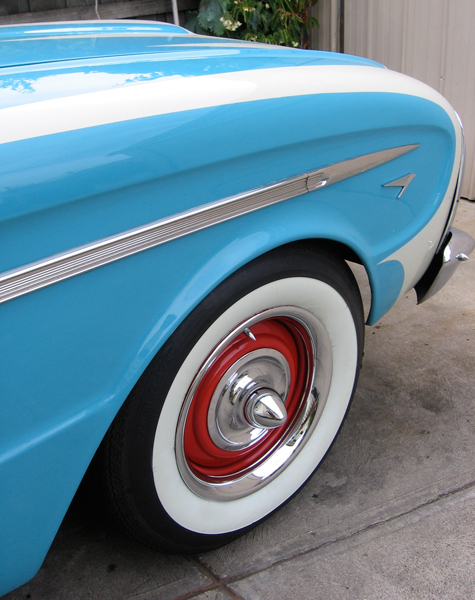 THESE WILL LOOK MAD ON YOUR FALCON THATS RIGHT THEY WILL FIT XK,XL,XM,XP 13" RIMS. 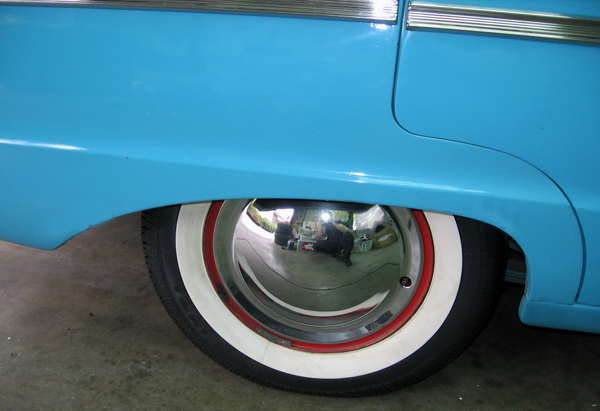 Now for the rear you need to get a quarter inch bold then all you do is weld the bold to the rear axle i will post up more photo's of how to do this we can also supply the bolts if needed. 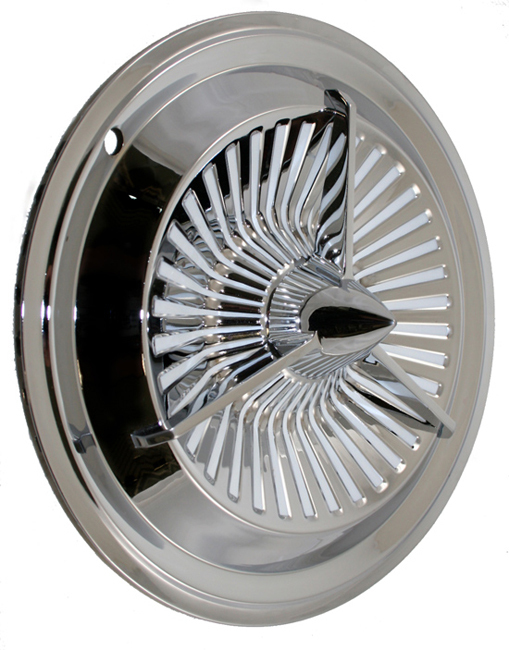 available in 14" & 15"